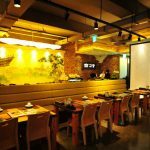 Closed on Lunar New year’s Day and Korean Thanksgiving Day. 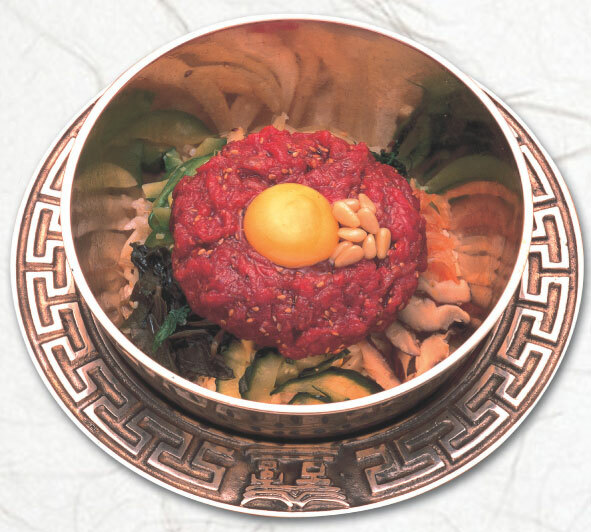 Bibimbap is one of the famous Korean dishes. 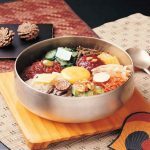 The healthy food contains colorful vegetables, egg and rice in a bowl. 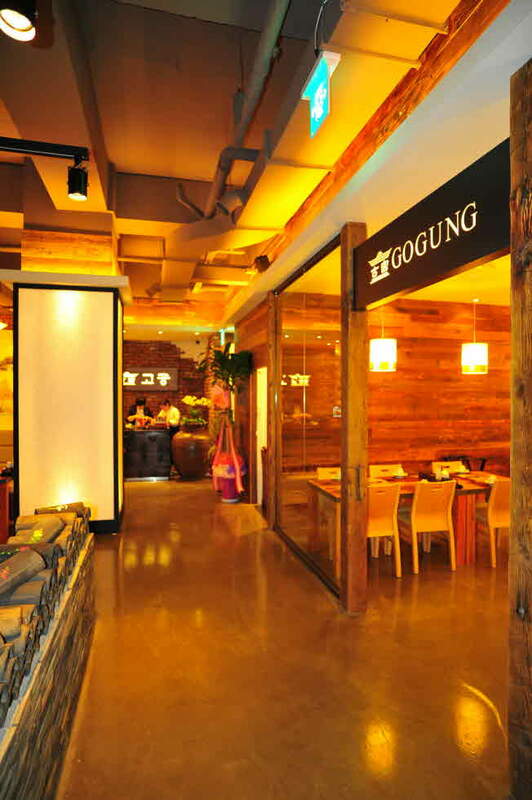 If you would like to taste real Korean bibimbap, Gogung is the best place to eat. 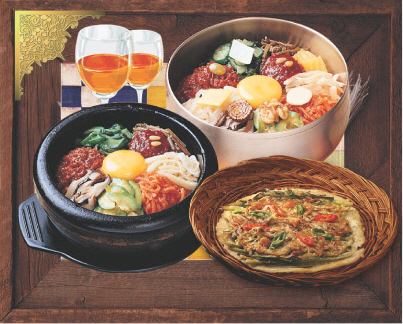 Gogung provides Jeonju style trational bibimap. 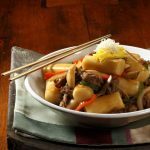 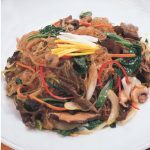 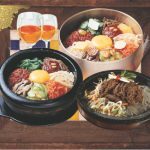 What does the tradtional bibimbap taste like? 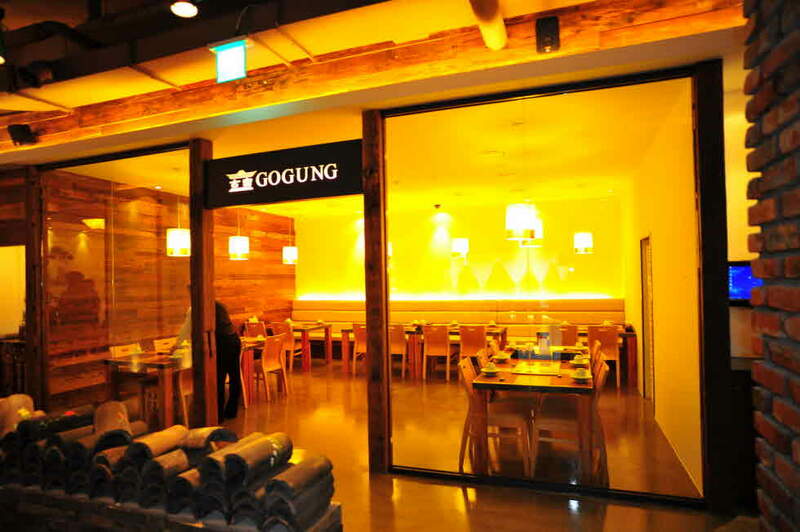 Gogung is located in Myeongdong. 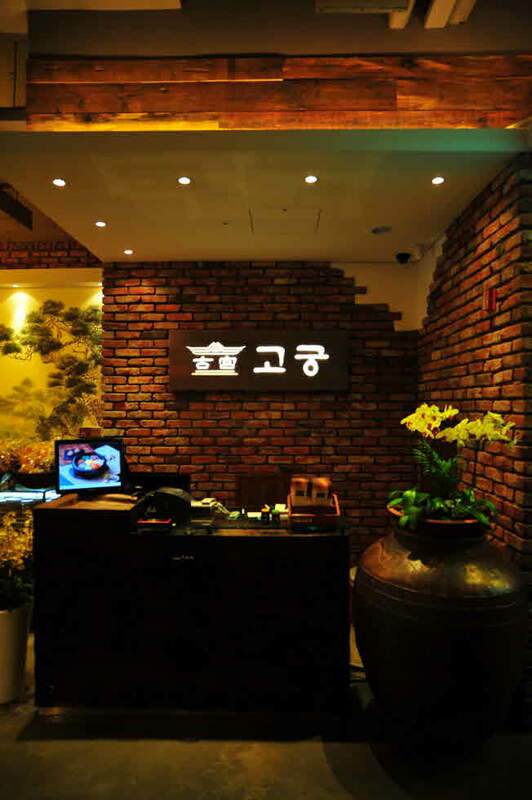 Another branch is in Insadong. 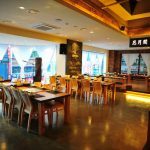 It is known as the place of excellent taste in Myeongdong, that provides things to see, buy, and enjoy, being the first attraction among foreign tourists. 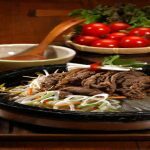 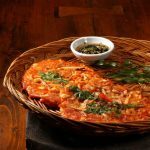 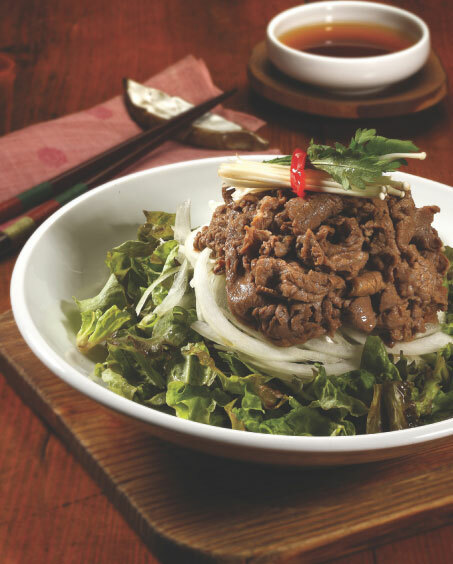 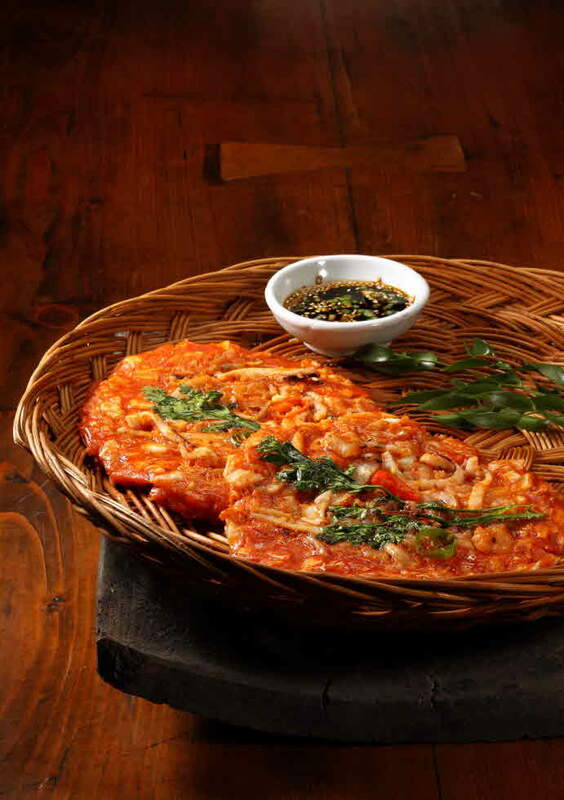 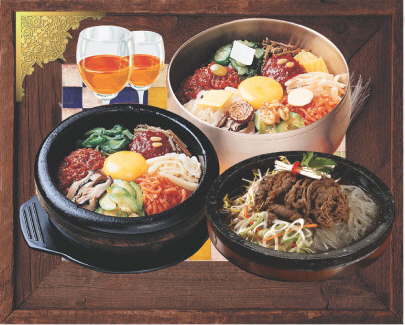 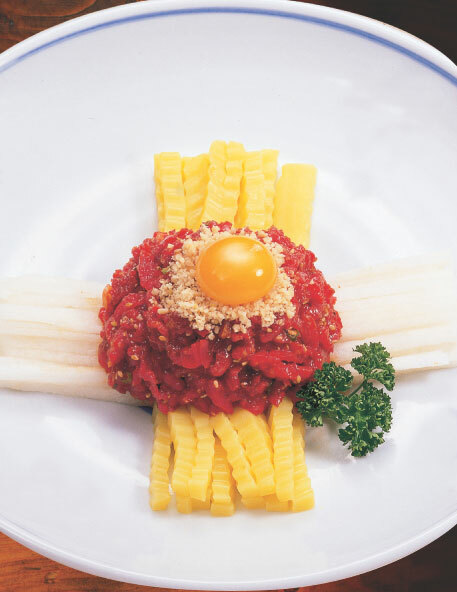 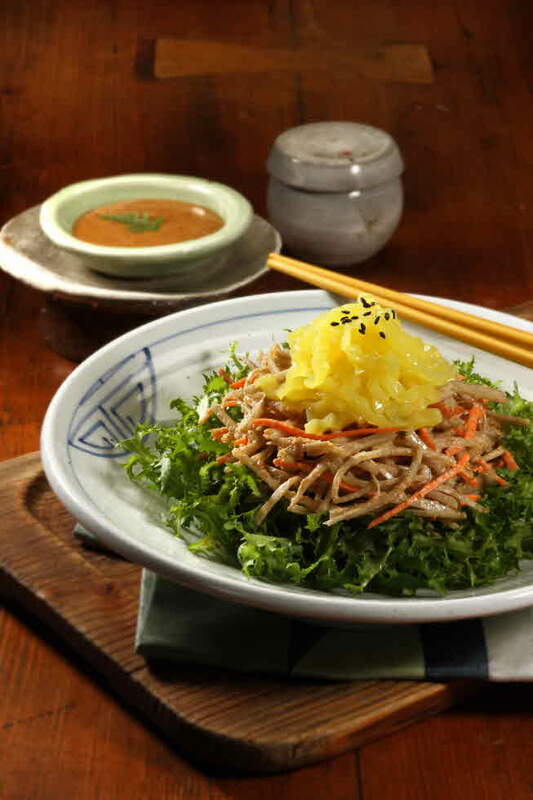 Gogung is proud to provide the traditional Jeonju Bibimbab, the taste of a thousand years. 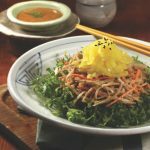 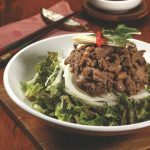 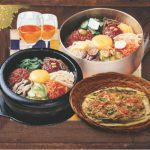 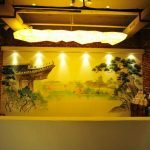 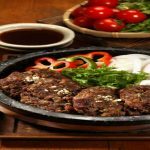 It continues to develop and be successful in keeping the tradition of Jeonju Bibimbab while placing priority to customer values such as family and community that pioneers and grows along with the employees. 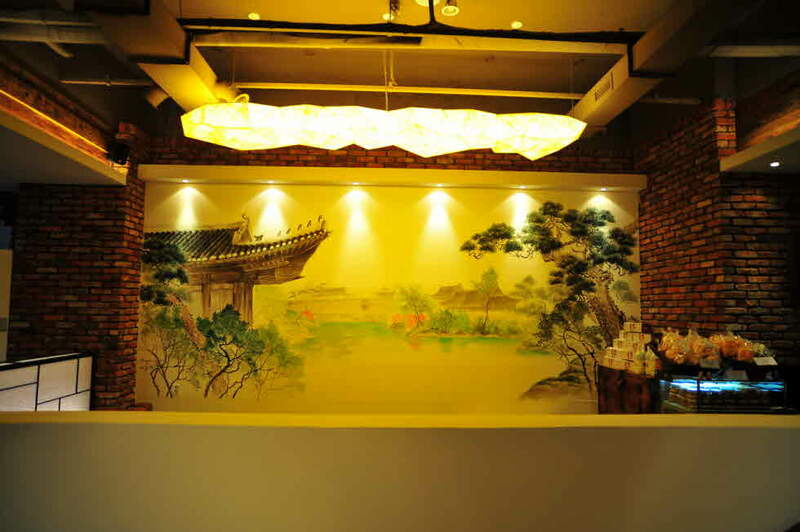 Through the concerted efforts, passion, and strength of its members, it is making a powerful stride. 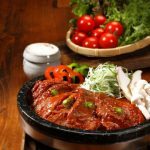 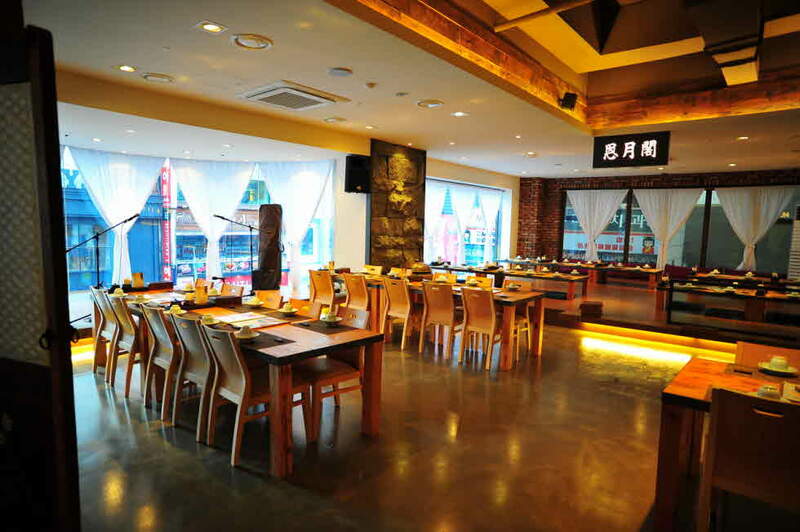 Currently, there are about 30 restaurants, including the Jeonju main branch, Gogung Dam, Myeongdong branch, and Insadong branch. 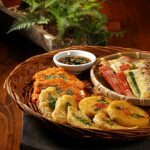 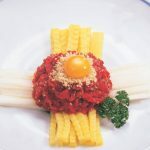 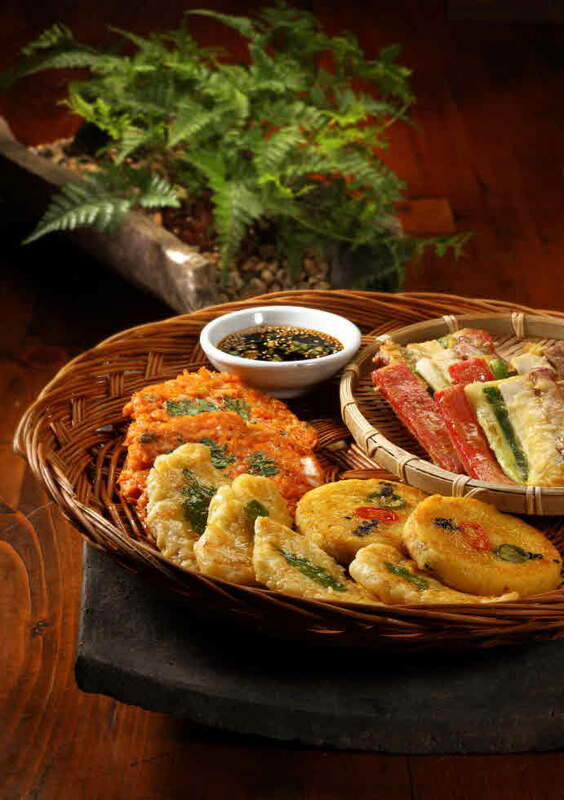 It was awarded the 1st prize in the 2011 Korea Tourism Awards (Cosponsored by Ministry of Culture and Tourism / Korea Tourism Organization), Dining Business category. 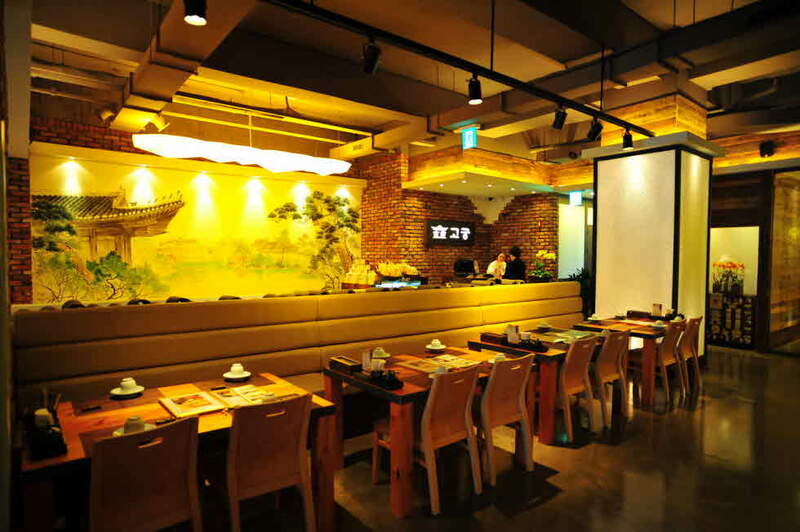 The Korean-styled interior and furniture give it a relaxed atmosphere. 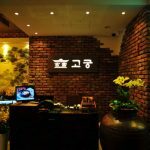 Waitress dressed in modern traditional Korean dresses welcome guests and serve. 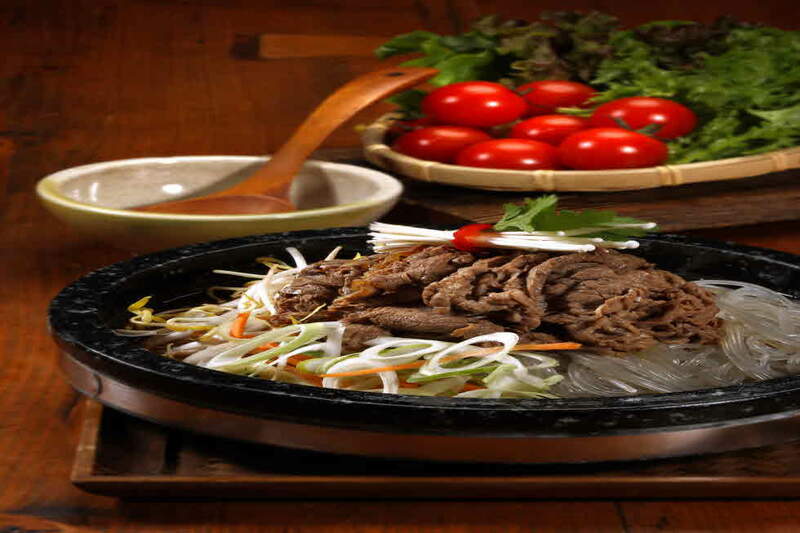 All ingredients were sliced or cut well to make them easier to eat. 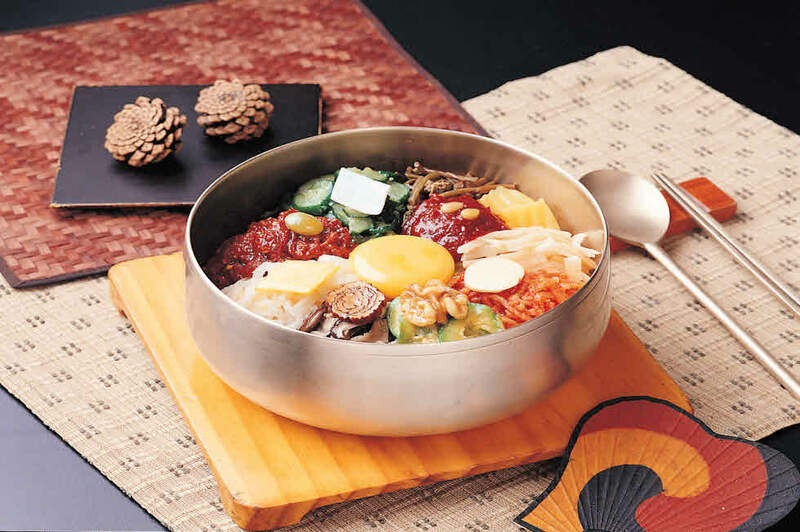 The silver bowl is heated to keep bibimbap warm. 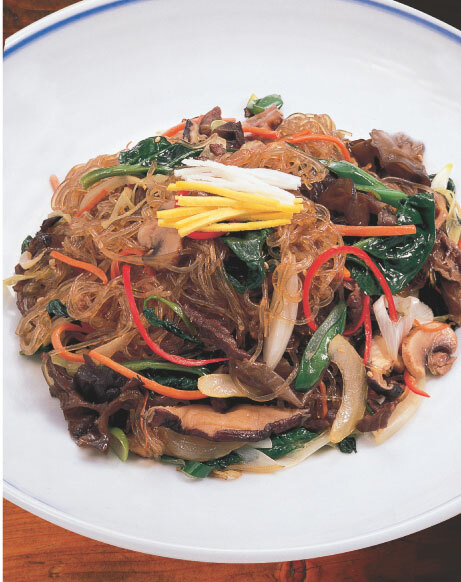 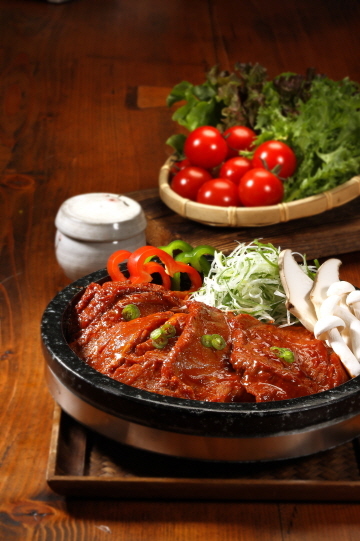 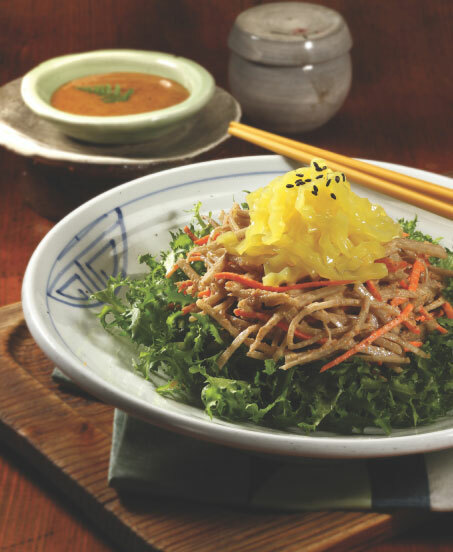 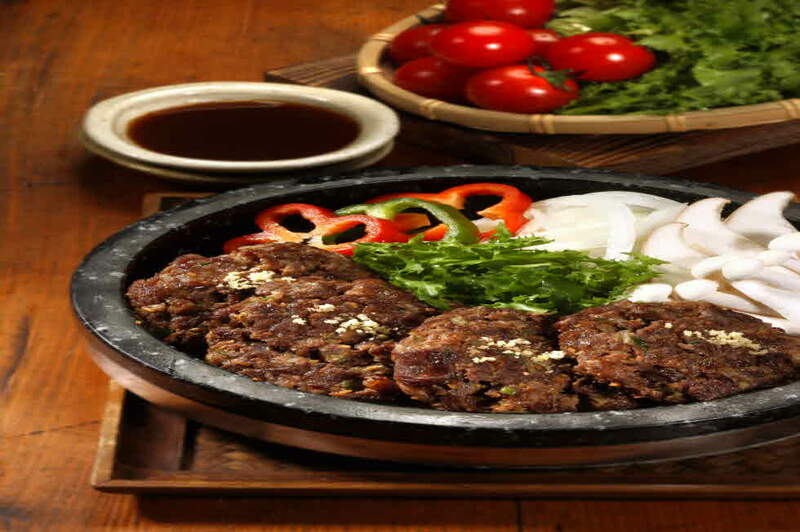 The sensitive seasoning enriches the flavor and sprouts are transported from Jeonju directy. 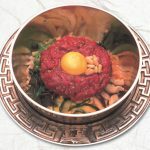 Dinner ware reflects the atmosphere of the restaurant. 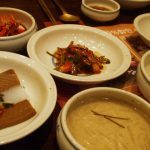 All dishes are served in various shapes of ceramic plates, watercup too. 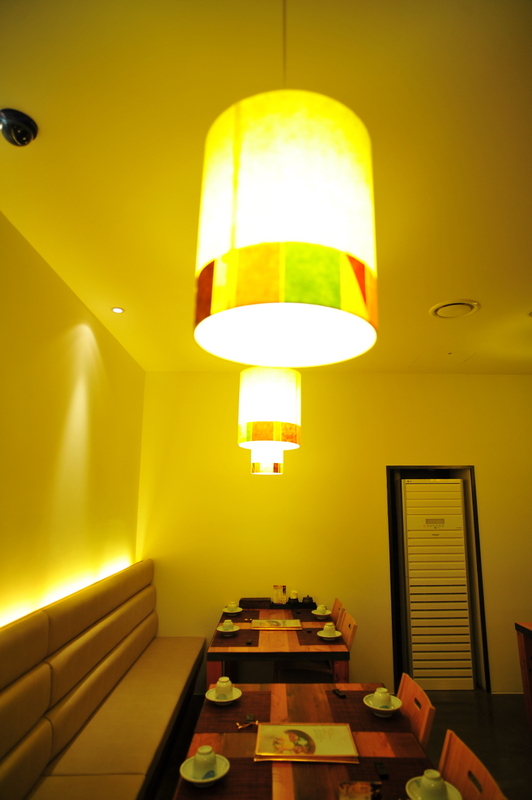 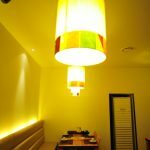 In Korean restaurants, plastic products are used often. 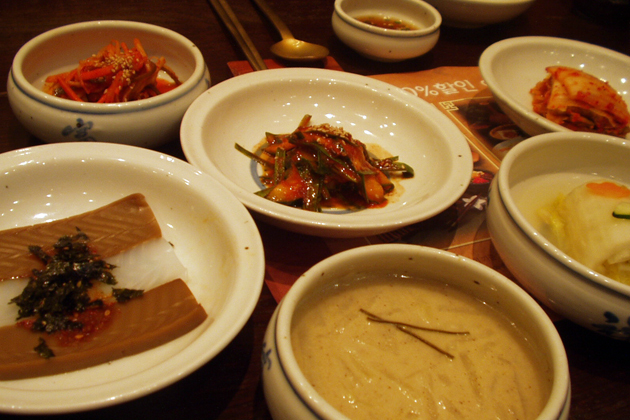 The small-plate side dishes are arranged delicately (free refill). 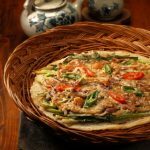 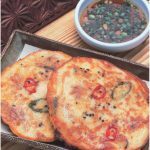 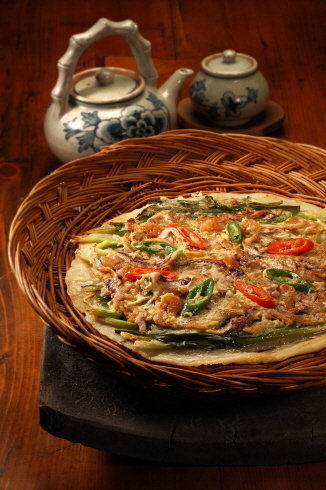 The pancake is very big, like 12 inches in diameter are filled with a lot of ingredients like shrimps or green onions. 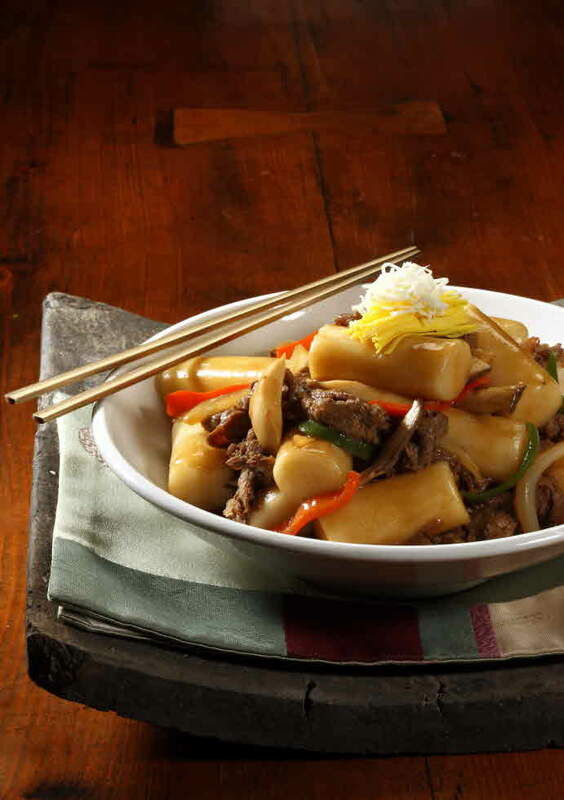 It’s crispy outside, yet soft inside. 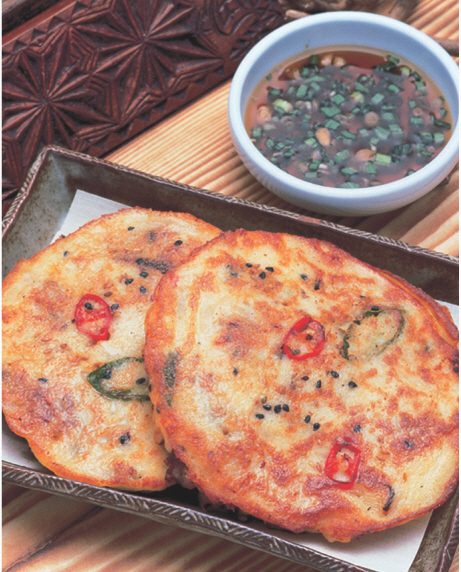 A waitress cuts the pancake into bite-size pieces by scissors.